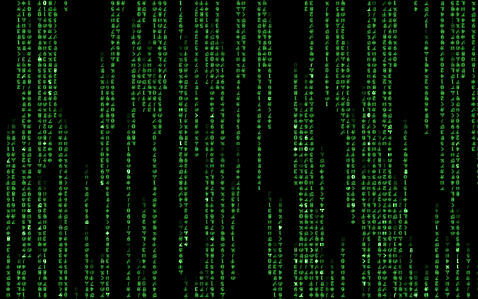 These are some cool aditions that make your computer more matrix like. 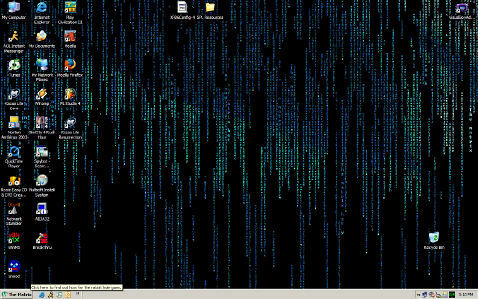 If you have any programs, backgrounds, etc that you think makes you computer look more matrix like then send them to me. 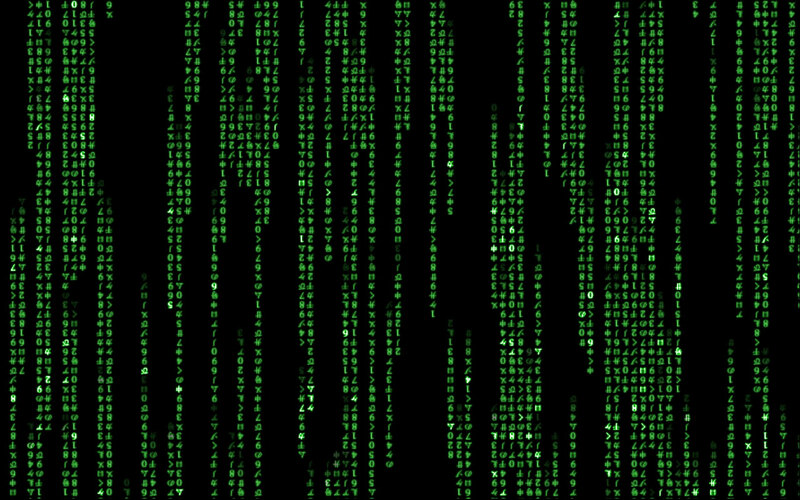 This app takes your background and makes it like the matrix code. 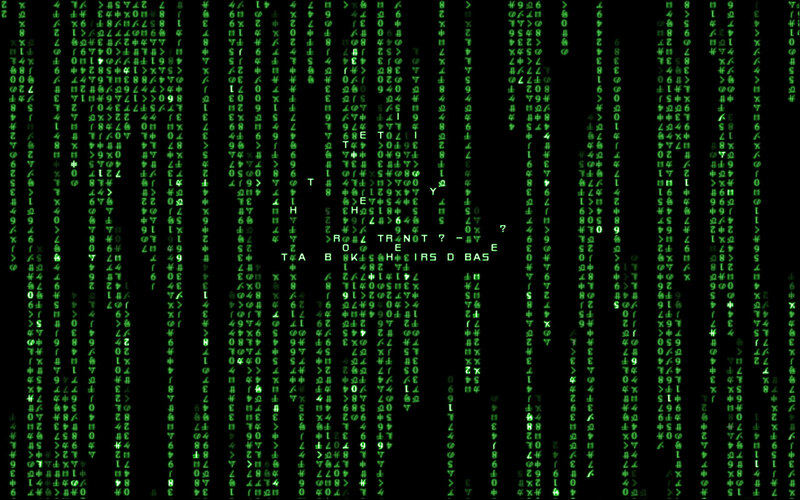 This is a screensaver that does a very nice job at reproducing the matrix code. 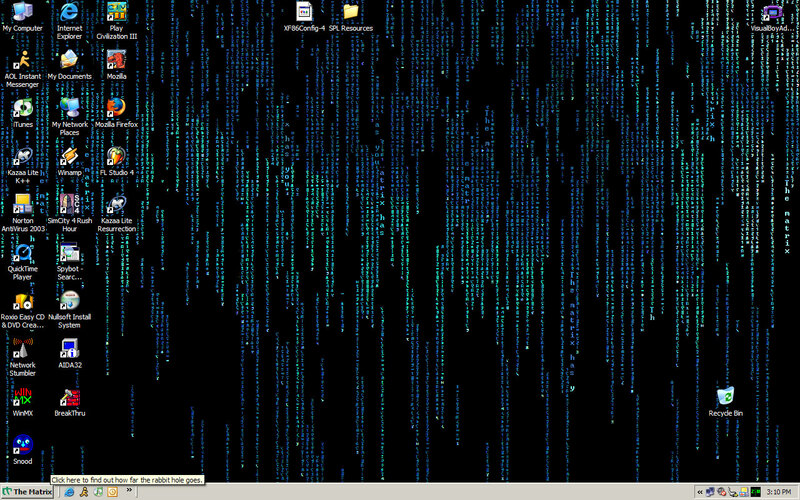 This screensaver is really cool and the paid version is only $3.99. 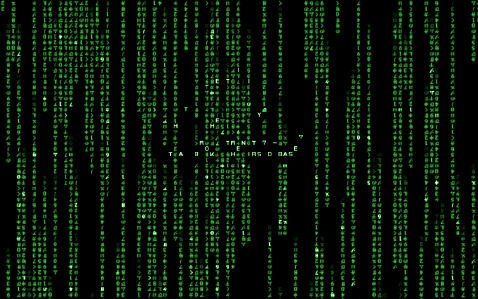 Please support the people who created this cool screensaver by purchasing it.